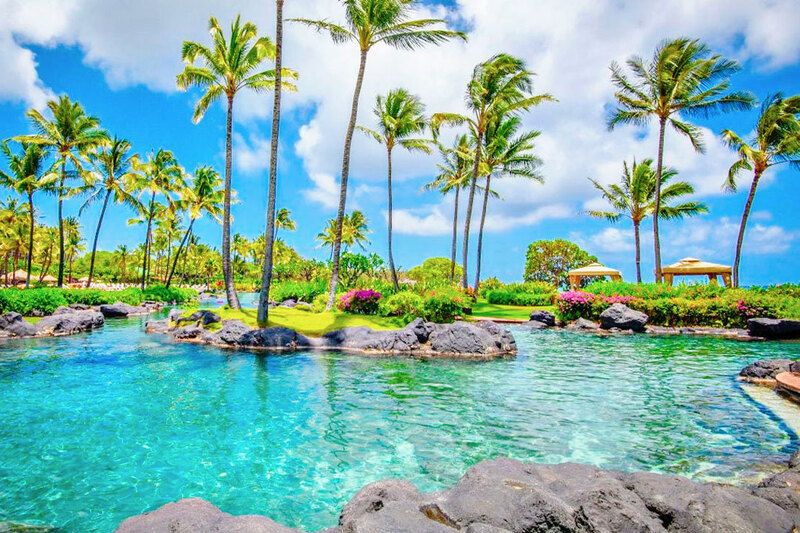 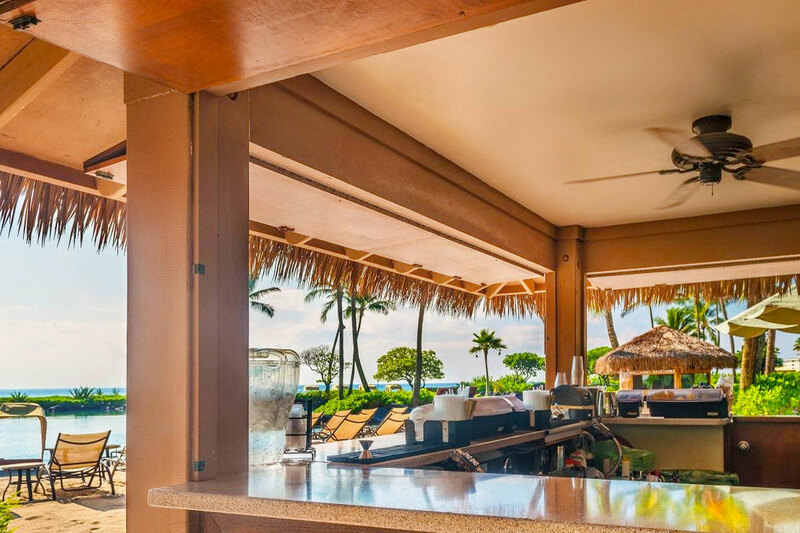 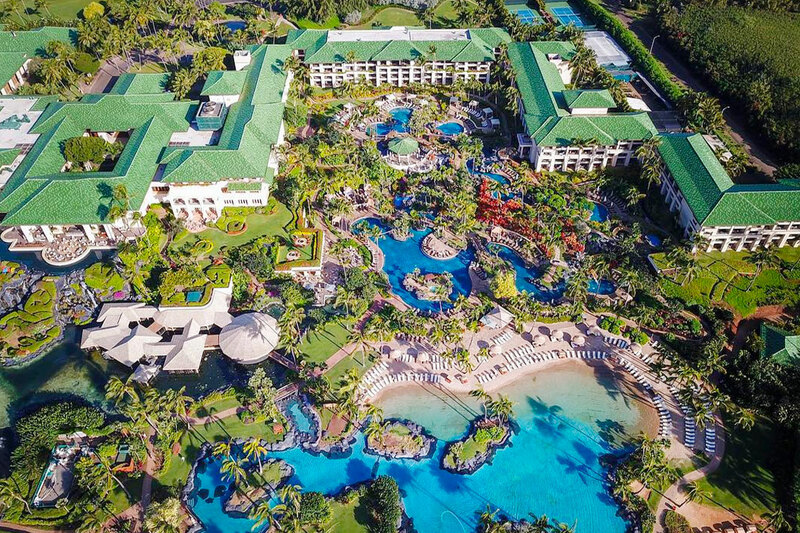 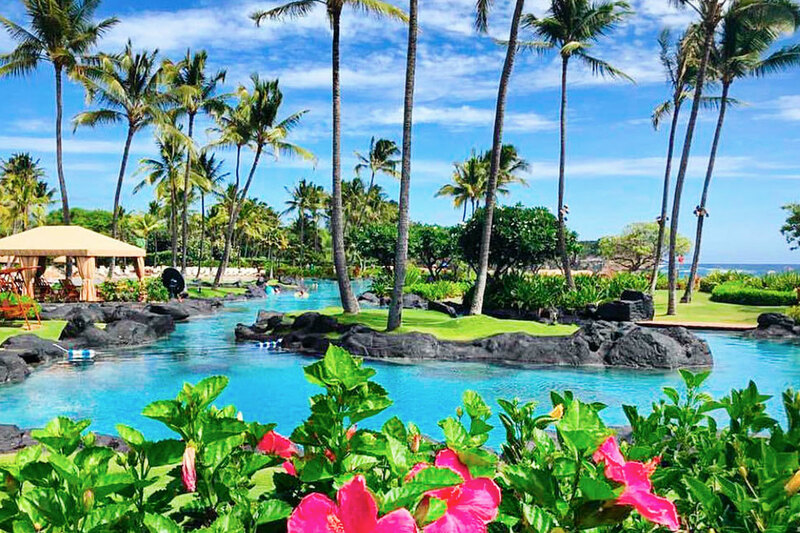 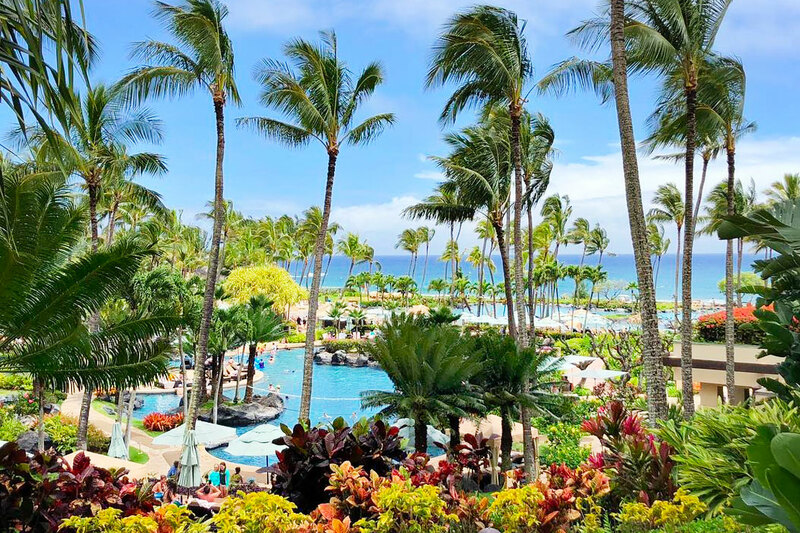 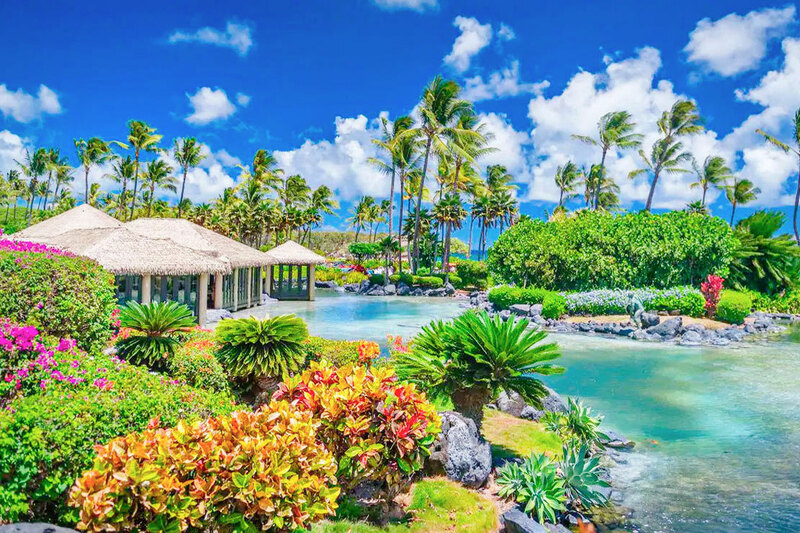 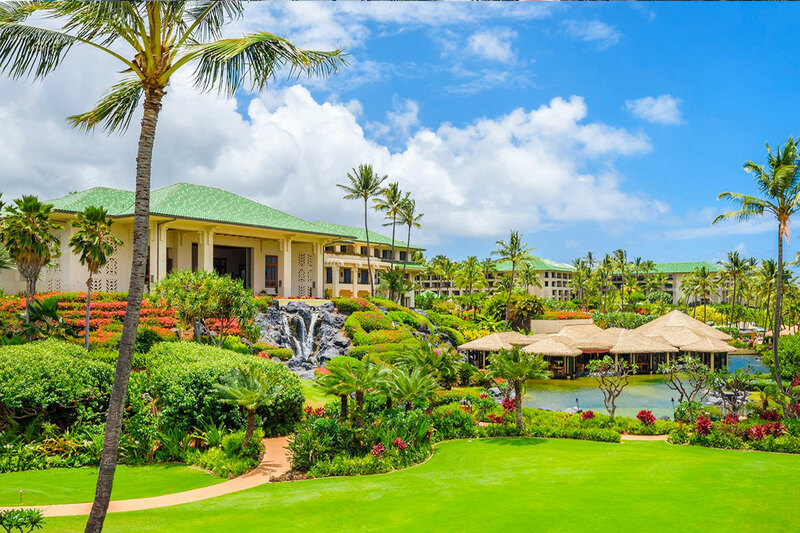 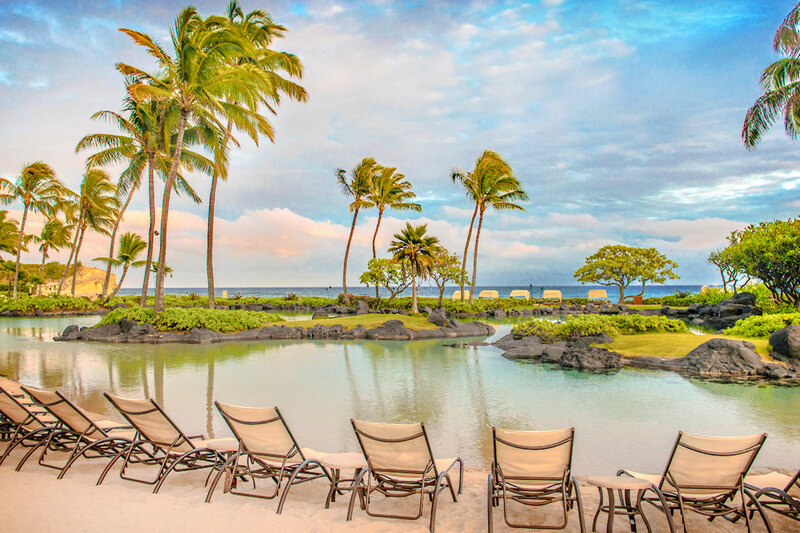 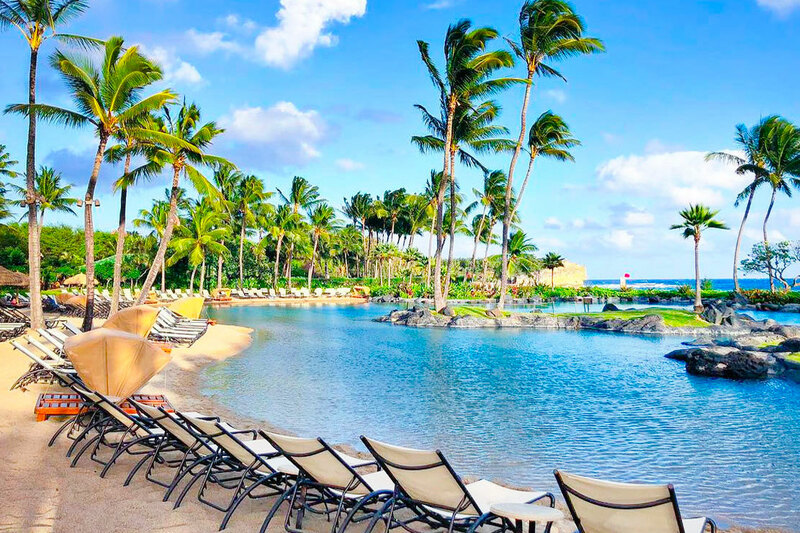 Set along the soothing white sands of Poipu, the breathtaking Grand Hyatt Kauai Resort & Spa is balanced between magnificent lush mountains and the azure sea. 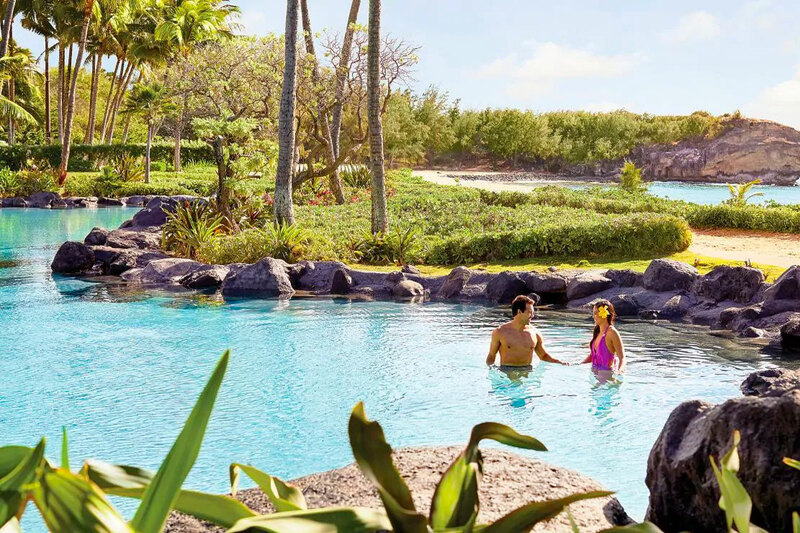 With an award-winning multi-level pool, beach access, luxurious spa and fitness center, the Grand Hyatt Kauai is an ideal seaside retreat. 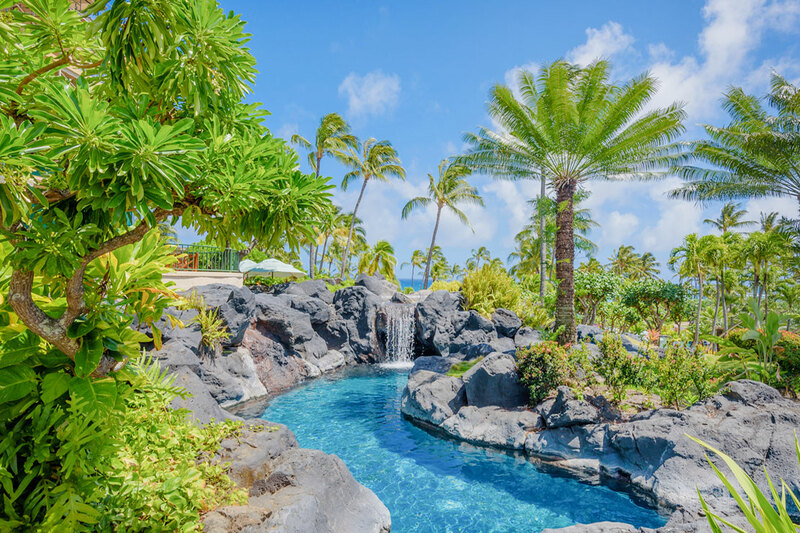 Float down the lava-rock-lined lazy river past waterfalls, quiet seating nooks and secret caves or whoosh down the 150-foot waterslide. 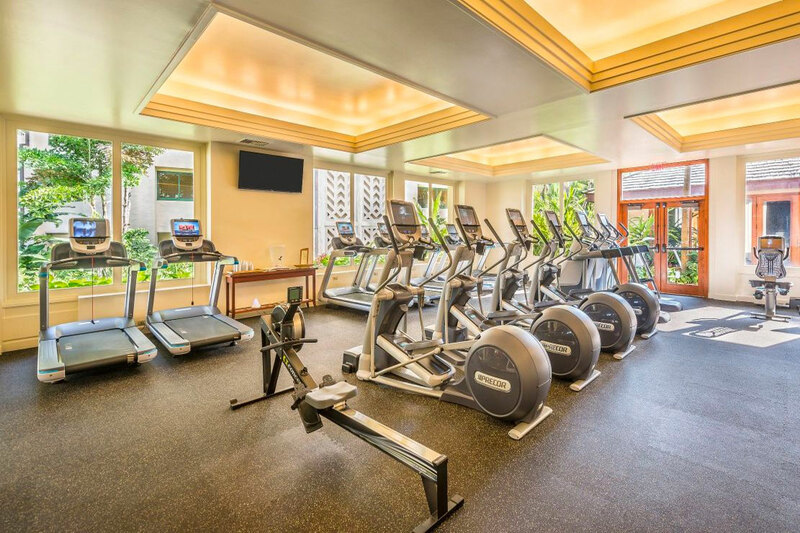 Treat yourself and book a Spa Pass and enjoy soothing amenities including a spa lap pool, steam room, sauna, fitness center and more. 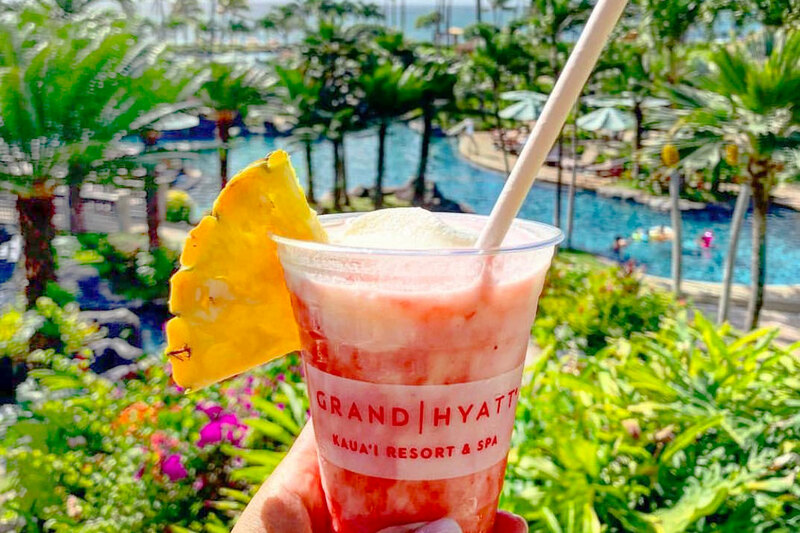 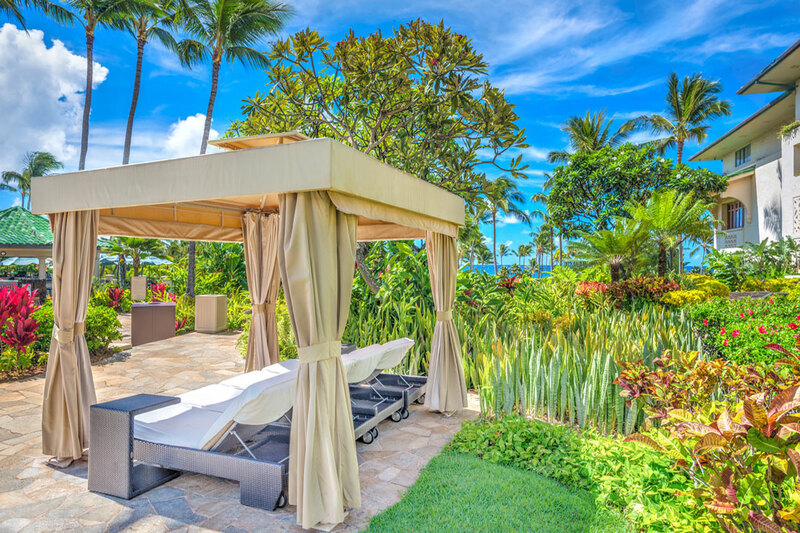 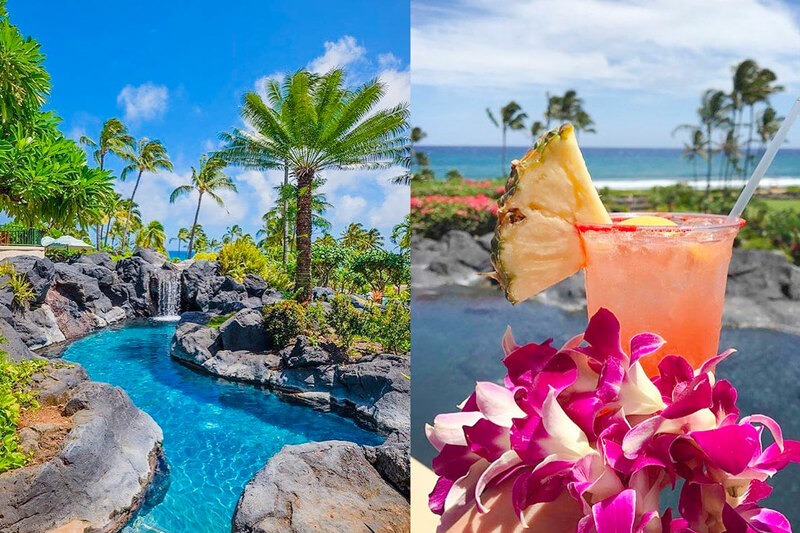 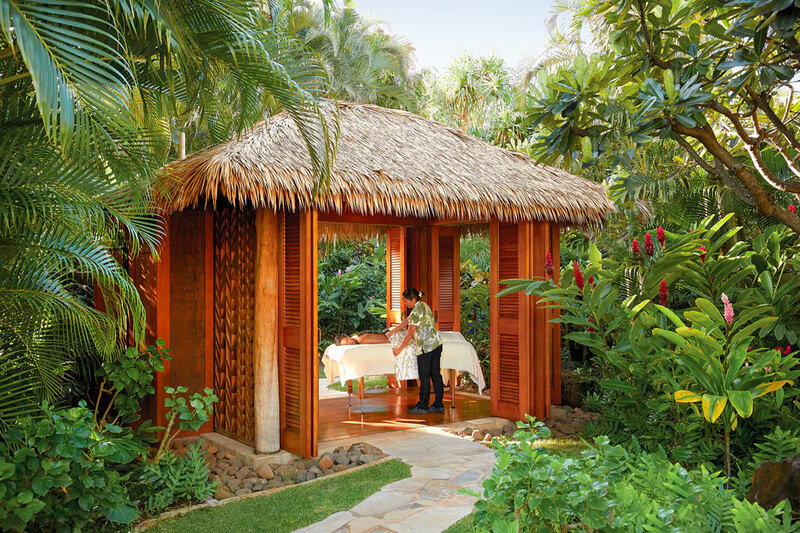 Whether you prefer to float poolside, unwind in the sauna or nap on the beach, the Grand Hyatt Kauai Resort & Spa is the perfect Hawaiian daycation. 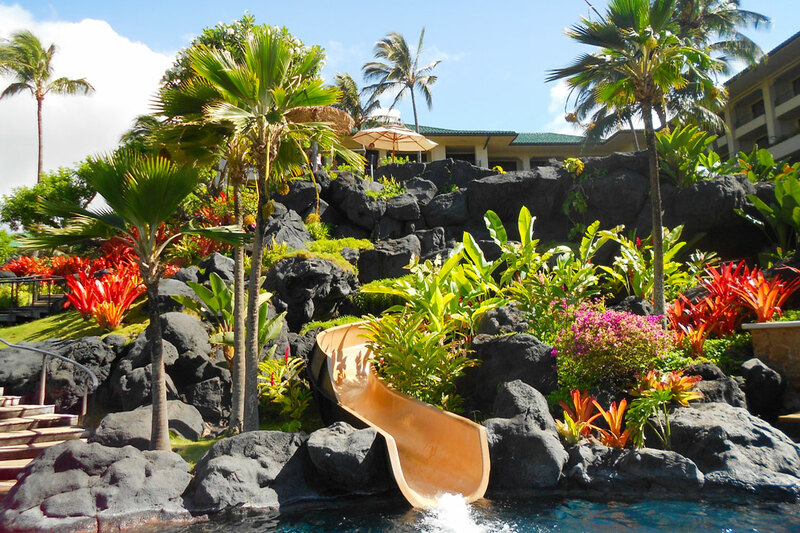 Children must be at least 42 inches tall and and only one person is permitted to use the slide at a time. 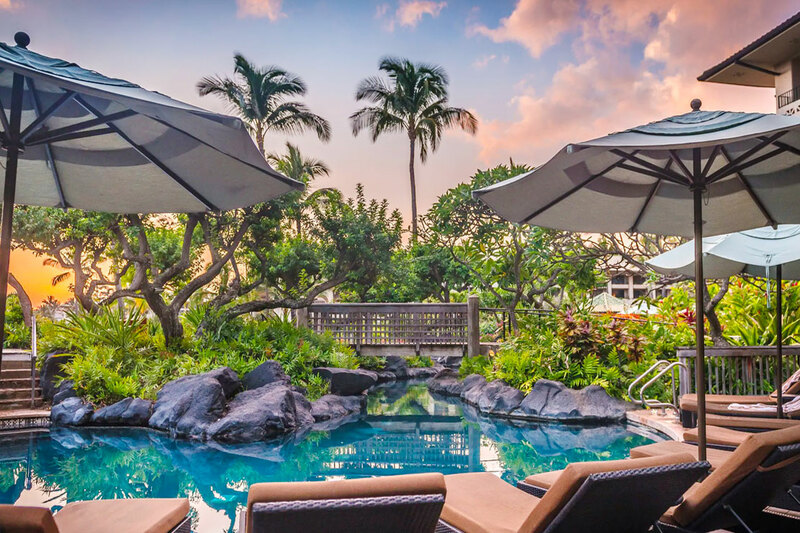 Day Passes and Spa Passes can be cancelled by 11:59pm HST on the night before your booked date.